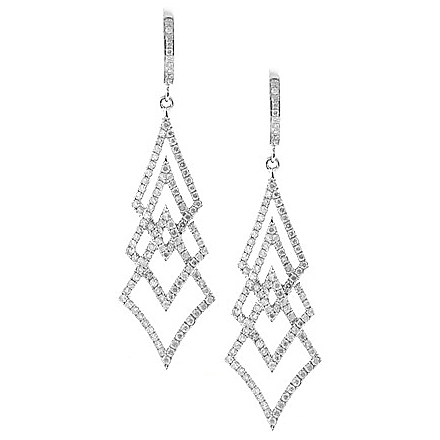 Add some serious shine to your wardrobe with these beautiful dangle tree earrings! 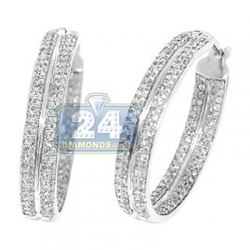 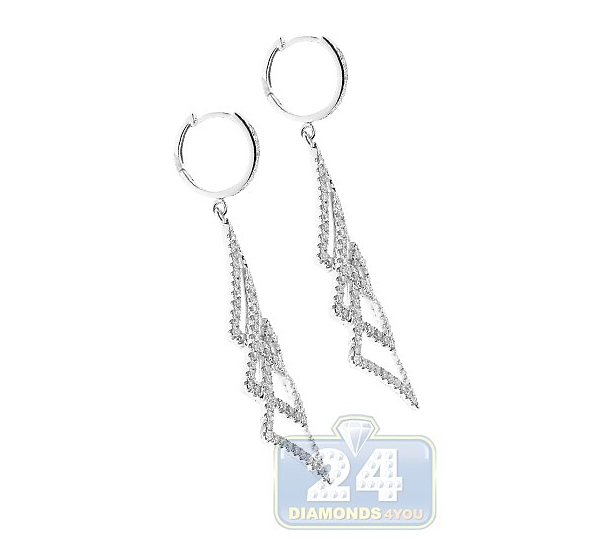 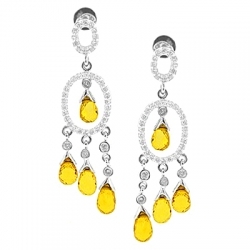 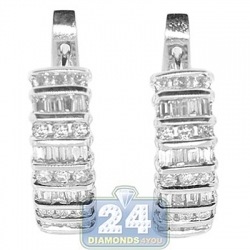 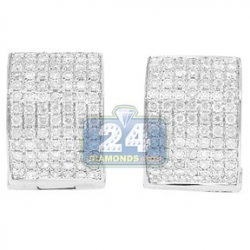 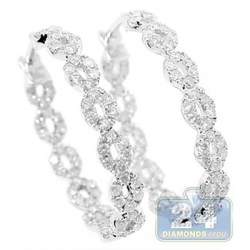 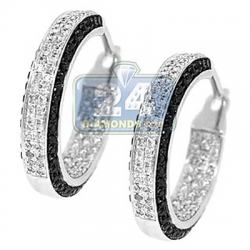 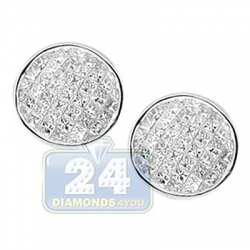 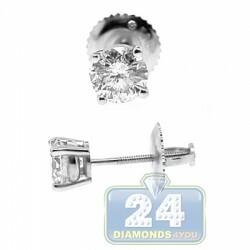 They're professionally made of cool 14 karat white gold with highly polished smooth finish. Each piece consists of 3 open shapes partially covering each other. 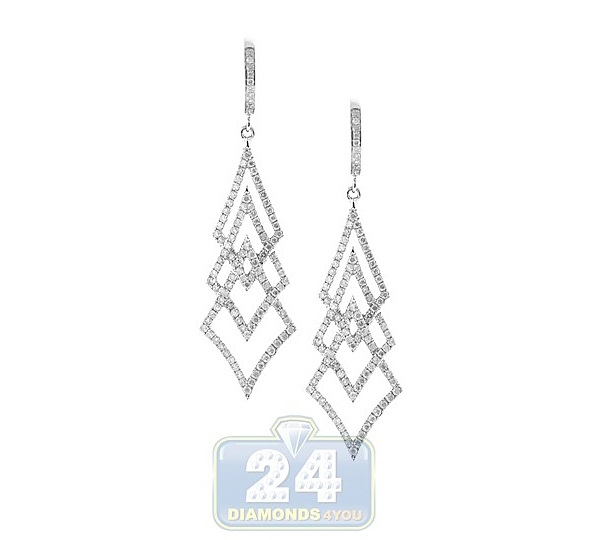 Our women's drop earrings are also amazed with 1.20 carat of icy white round brilliant-cut natural diamonds (VS1-VS2 clarity, F-G color). 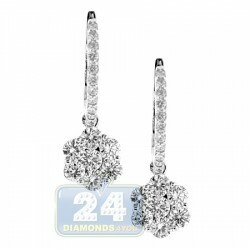 They feature 48 mm in hanging length and 13 mm in width. Refresh your evening look with this piece of jewelry!